Back to the basics. Not! Our white, fluffy premium popcorn is tossed vigorously with generous heaps of real, melted cheese – not cheddar flavour seasoning. If you’re a cheese fanatic, this one is for you! 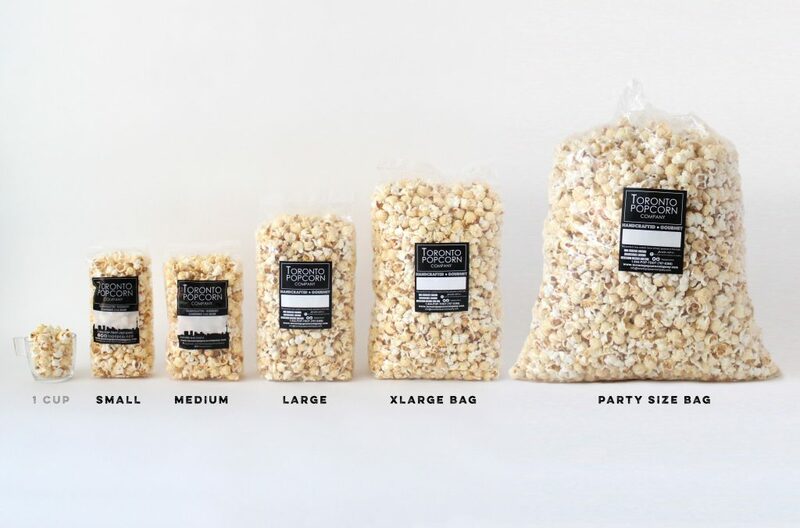 Our real cheddar popcorn features melted cheddar cheese evenly coated on premium popcorn. Cheese corn the way it should be done – not overpowering the corn flavor. The granddaddy of the savoury bunch.